On June 14, 1891, it was reported that Joel Fisher's Hotel was nearing completion. The brick work was almost done, and the project was about to be turned over to the carpenters. 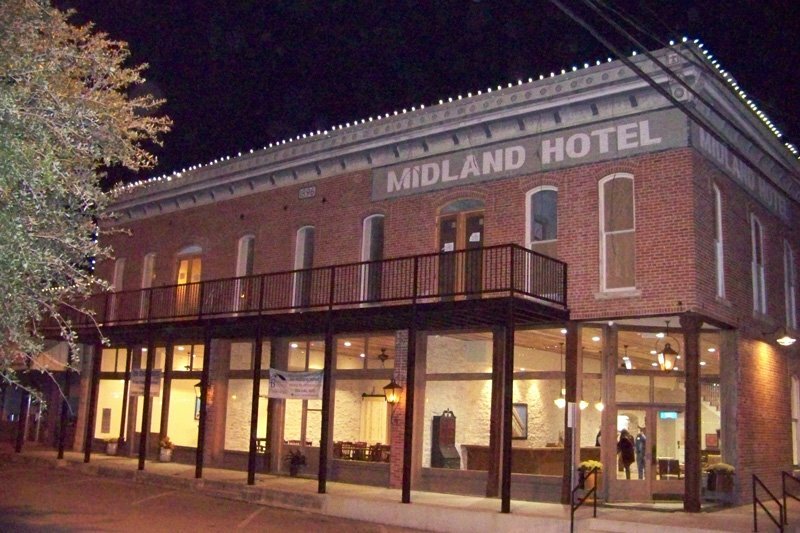 Although it wasn't referred to as such, the structure must have been the Midland Hotel, as there weren't any other brick hotels in Hico. The proprietress of the Midland Hotel was Lula (Tolula) Stovall, widow of James Nelson Stovall, who passed away in 1887. According to U. S. census records, Mrs. Stovall was still running the hotel as late as 1910. In the 1900 census, Mrs. Stovall, her two daughters, a porter, a cook, 2 waitresses and 7 boarders were listed as residents of the Hotel. One of those boarders, Bank President Robert Dorsey, was also listed as such in the 1910 census. Stovall and Dorsey later married. Losses from the fire of June 16, 1896: Wm. Stephens, livery stable building; Sam McDermott, livery; Mrs. L. A. Stovall, hotel building and store building; First National bank building; T. J. Wood, building; T. J. Wood, drug store; H. H. Morgan, editor, Review; Sanger Bros., building; Aiken & Galloway; Cole & Altman, building and stock groceries; T. Lesker, building; Masonic hall; Greenhill & Co. barber fixtures; C. C. Crews, building; G. W. Tabor, furniture; Martin Bros. & Co., goods; and, Herman Morrison, groceries. 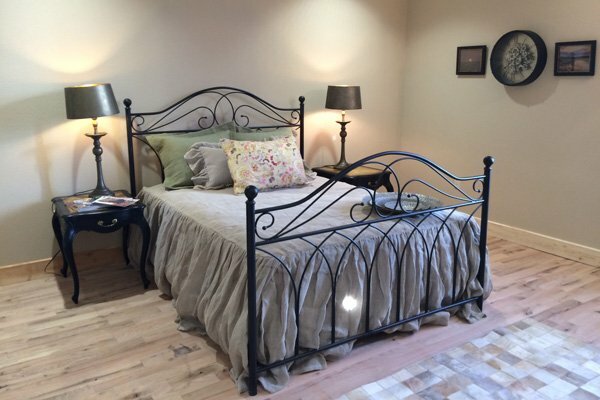 Each room will have its own unique history, focusing on different parts of history including people, businesses and community life that surrounded Hamilton Co. during the early 1900. We invite you to return to our piece of history, and stay in a different room. You never know what part of history you will connect. Your stay at The Midland Hotel will be significantly enhanced by a full-service restaurant known as The Chop House. 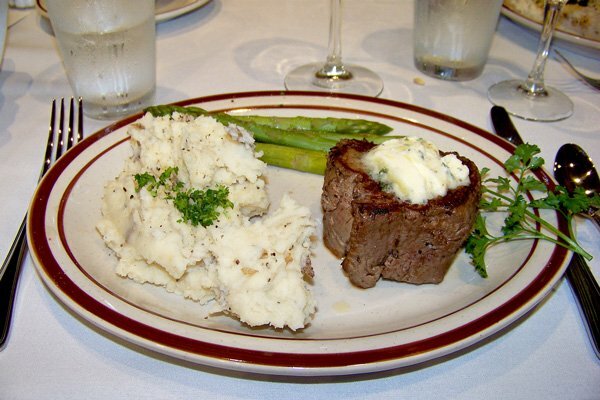 The Chop House was an original meat locker in Hico around the turn of the century, housed in the north end of The Hotel.